I bought this, thinking it would be cool to letter it myself at some point for the AWRX. Made in 2015, added to my collection in December of the same year. 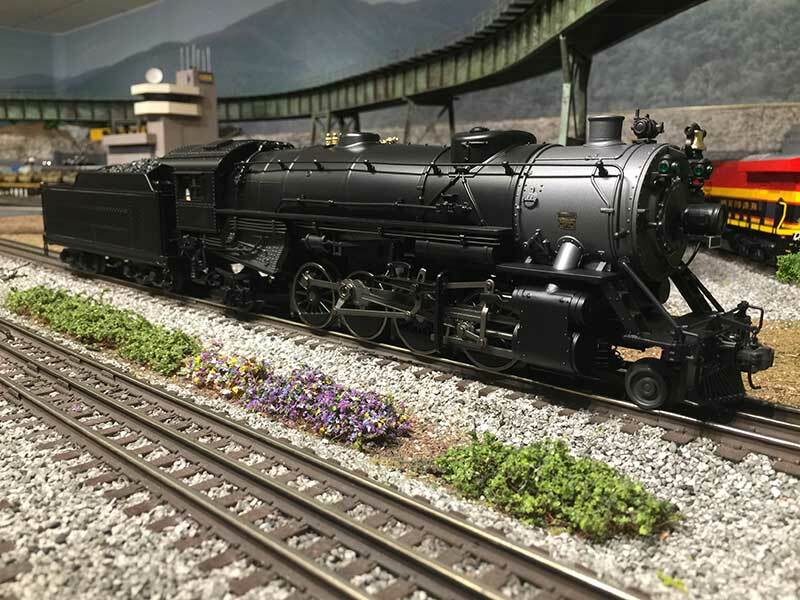 Weaver sells their top of the line engines with Lionel's TMCC system installed. 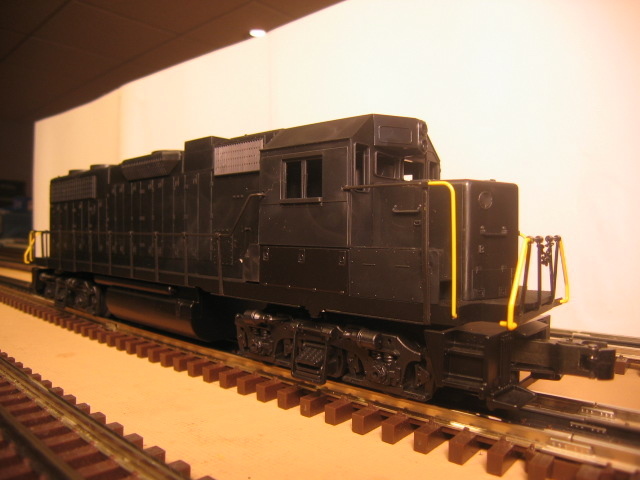 Wanting MTH's DCS system instead, I bought this engine with conventional controls. I plan to rip those out and install the DCS system as soon as I can. 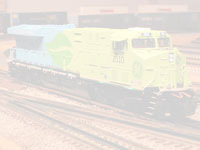 I'm then going to have these 2 undecorated GP38-2's custom painted in Georgia Northeastern Railroad livery. The GNRR is a local short line that runs through north Georgia (Including the town we live in) and into the southern tip of Tennessee. I left left the horn and windows off both units until they are painted. Stay tuned! Just like above, but unpowered. 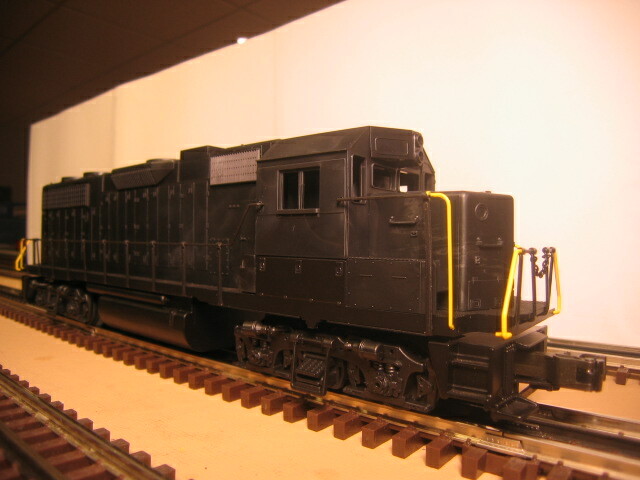 Like the one above, I plan to have this undecorated unit custom painted in Georgia Northeastern Railroad livery. I can't wait!